One provision that’s gotten a lot of attention is the House’s plan to tax graduate tuition benefits as income. The final version, however, is expected to keep the waiver in place. Reports show plans to eliminate the deduction for interest on student loans has also been restored. The second bucket is the increase in the standard deduction. While not exact, the measure appears in both the House and Senate versions and almost doubles the standardized deduction. If approved, that would mean more money that stays with taxpayers. However, it would also result in less revenue for the state and therefore fewer dollars it can disperse to programs and entities like higher education. How much less? Estimates range from $700 million up to $1 billion in lost revenue. “So the state operating budget that funds higher ed, K-12, Medicaid, prisons, mental health, Parents as Teachers, anything else out there, operates on about $9 billion dollars. So we’re talking about taking one-ninth of that potentially away,” says Smart. According to Smart, if Congress passes such a bill and Missouri’s revenue shortfall becomes reality, it leaves lawmakers a couple of options. They can tackle the tough task of funding government with $1 billion less, or the state could decouple from its connection to the federal code, thus preventing Missouri’s standard deduction from being hiked alongside a federal increase. It appears some plans to eliminate certain tax breaks for students will not appear in the final bill. There’s been concern in higher education over the House’s bill to tax graduate tuition benefits as income. These students, who have a graduate assistantship or a teaching assistantship, typically have their tuition waived. Under the House plan, that income would get taxed. Smart says the fear is this will discourage students, especially those of low socio economic status, from pursuing graduate degrees. “That provision’s not in the Senate bill. It is in the House bill so we’ll have to see how the conferees deal with that,” he says. Two other aspects of the House bill not in the Senate bill would reduce or cut the student loan interest deduction and lifetime learning credit and tuition deduction. 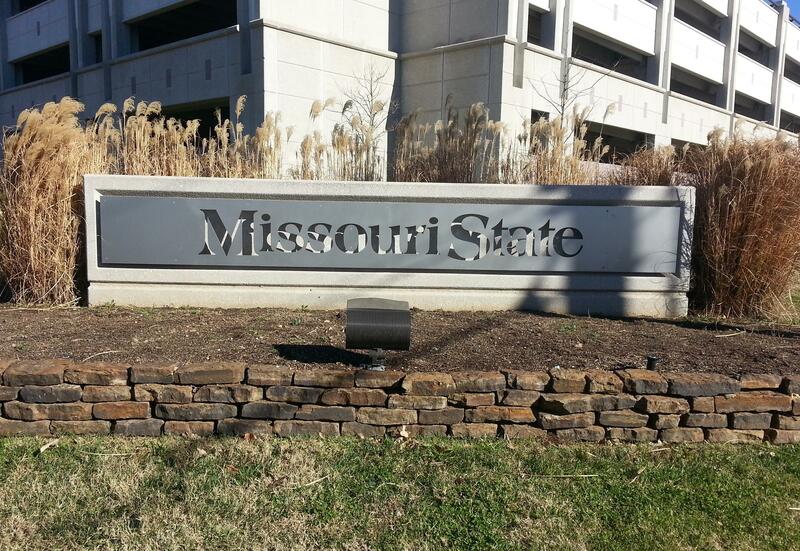 At MSU, employees are entitled to 15 hours of free tuition assistance to further ones education and career. The benefit, afforded at many colleges and universities, is not taxed. If the House plan makes it into the final bill, that tuition assistance would be taxed. Above, hear our entire conversation with President Smart, part of KSMU’s monthly program Engaging the Community.